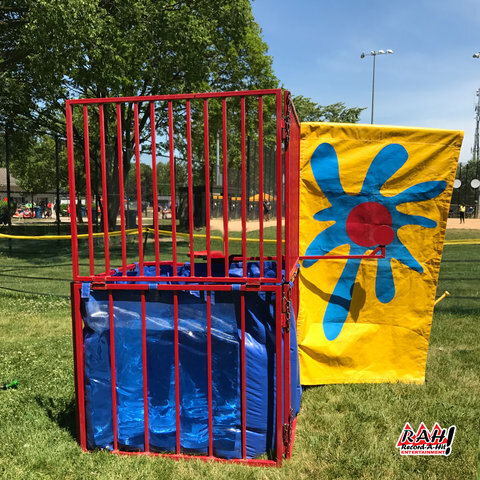 Our traditional Dunk Tank adds a ton of laughs and excitement to any type of event. Kids love to see their school principal, church leader or coach take a splash. Holds approximately 350 gallons of water.